Below is the information for the on-campus BSBA program. For the online BSBA, click here. Designed by business professionals for students seeking to prepare themselves for an ever-changing business world. This degree program prepares graduates to gain knowledge of business administration principles behind the functioning of a company or organization while developing a clear perception of business ethics based on Christian principles. In the on-campus program, this degree is offered with concentrations in accounting, economics and finance, entrepreneurship, general business, human resources, management, marketing, and supply chain management. Faculty professionals from many industries bring their academic and organizational experiences to the classroom through a challenging, engaging, relevant and faith-based curriculum. You will learn about finding your passion and purpose to become a responsible servant-leader in your organization and your community. As a Business Administration major, you will learn how to apply theoretical concepts to actual business situations, use technology in decision-making, develop Christian servant-leadership principles, solve problems using collaborative techniques, and celebrate diversity in business environments. Business Administration majors will become comfortable with analysis of financial information behind the operation of a business or organization. You will become knowledgeable in the areas of accounting, business law, economics, finance, management, marketing, statistics, and strategy. Students also have the opportunity to participate in career-building activities outside of the classroom that allows them to put into practice much of what they learn through programs such as Enactus (entrepreneurial development) and VITA (tax preparation). You might consider a Business Administration major if you seek a position in management or accounting for a business or organization and desire advancement within a company or organization with additional responsibilities and higher pay. This major is also helpful to those who wish to develop the entrepreneurial skills necessary to start and operate their own business. The Bachelor of Science in Business Administration degree program with a concentration in Accounting equips students for a wide array of careers in financial services. 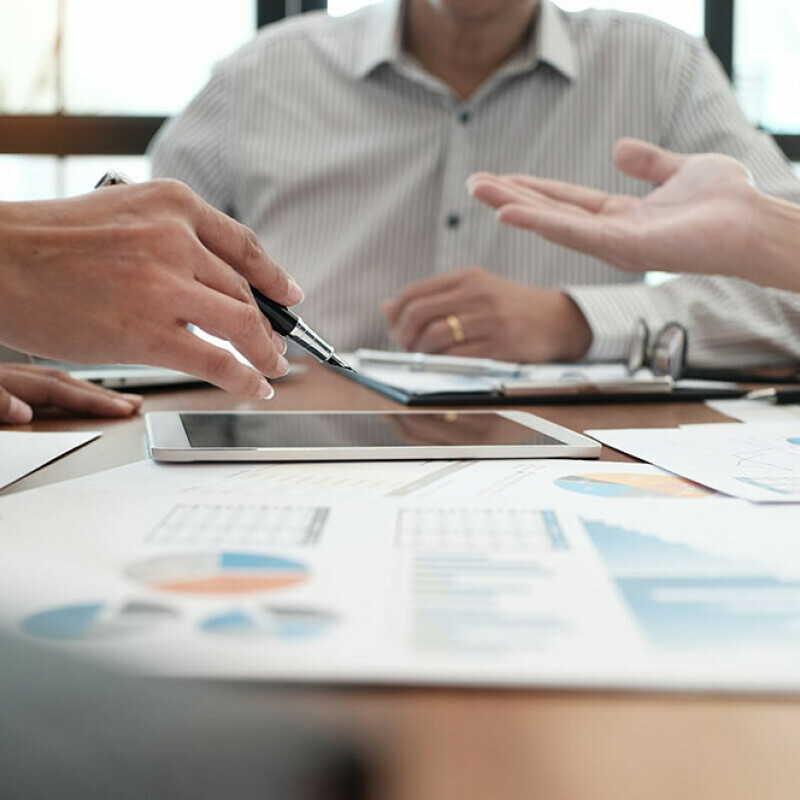 During their degree program, students develop the skills necessary for assessing and reporting on the profitability and financial health of a variety of organizations. This program prepares students to be leaders in problem-solving and trusted advisors to their businesses. Accountants continue to be highly sought after employees and among the top paid business professionals. The Economics and Finance concentration for the Bachelor of Science in Business Administration degree program equips students for a growing field of careers in finance and economics. This program will also better prepare students for certain graduate programs. 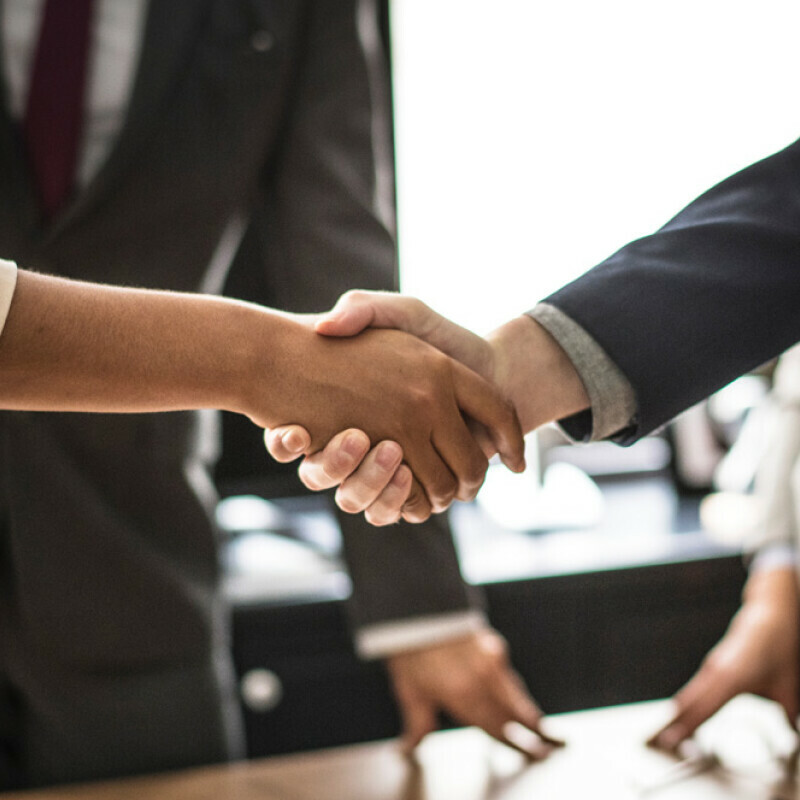 During their degree program, students develop the skills necessary for positions such as financial analysts, financial services sales agents, financial examiners, and financial managers. These courses cover topics such as single and multivariable derivatives, forecasting statistics, managerial economics, banking, financial markets, and investment analysis. Economics and Finance concentration-specific courses are only offered online but can be taken by on-campus students. The Bachelor of Science in Business Administration degree program with a concentration in Entrepreneurship focuses on the innovative thinking, interpersonal skills, and experience needed to launch and grow new businesses while also gaining valuable insights in respect to ethical business and management practices. Through this concentration, students can learn how to integrate their entrepreneurship interests with their desire to serve God and impact the world. Any combination of at least four (4) courses totaling 12 hours (minimum) from approved business courses at Southern Wesleyan University or via accepted transfer credit. Approved classes designated with prefixes such as ACCT, BUSI, ECON, MKMT, and MGMT, beyond core requirements, may be used to fulfill the 12 hours of concentration courses. The Bachelor of Science in Business Administration degree program with a concentration in Human Resource Management equips students for developing and managing an organization’s employees. It allows students to integrate the strategic role of human resource management with other operational and business functions within the organization. This concentration helps students develop an understanding of the fundamentals of human resource management and prepares them for service in personnel administration, development, and training of employees in diverse settings. 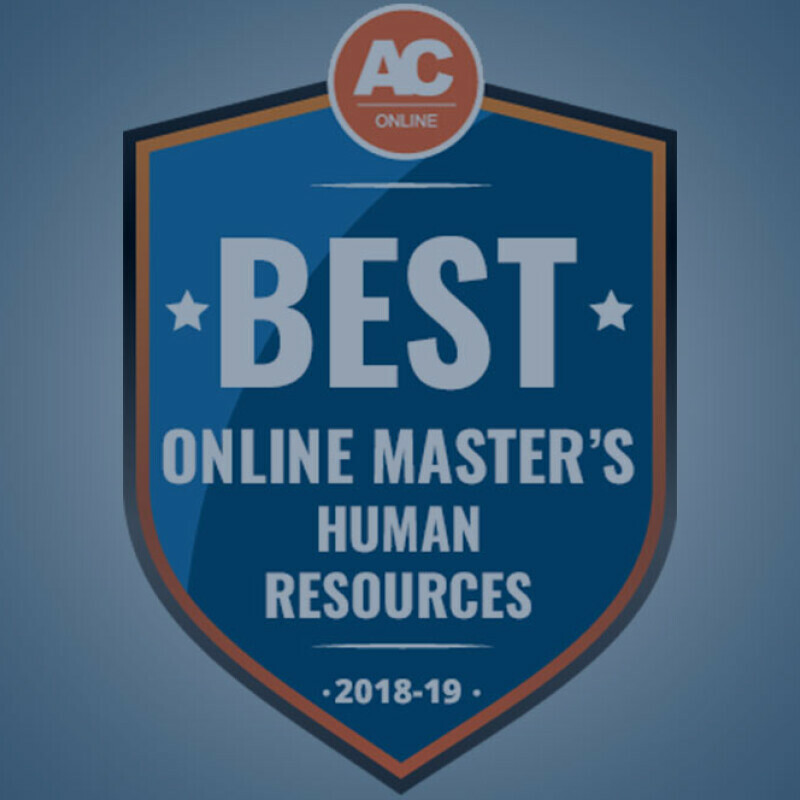 Southern Wesleyan University’s BSBA with the Human Resource Management Concentration fully aligns with the Society of Human Resource Management (SHRM) HR Curriculum Guidebook and Templates. Throughout the world, 340 programs in 259 educational institutions have been acknowledged by SHRM as being in alignment with its suggested guides and templates. The HR Curriculum Guidebook and Templates were developed by SHRM to define the minimum HR content areas that should be studied by HR students at the undergraduate and graduate levels. Human Resources concentration-specific courses are only offered online but can be taken by on-campus students. The Bachelor of Science in Business Administration degree program with a concentration in Management equips students for management and supervision of resources and operations in organizations. Effective management requires skilled coordination of people’s efforts and resources to accomplish an organization’s goals and objectives. This concentration maximizes students’ flexibility in career options and develops competencies for advancing into various levels of management positions. The Marketing concentration for the Bachelor of Science in Business Administration degree program equips students for a growing field of careers in marketing for the international and digital age. During their degree program, students develop the skills necessary for market research, integrated marketing communications, and execution and management of marketing plans that align with the goals of a business’s strategic plan. This program prepares students to be leaders in problem-solving and trusted advisors to their businesses. Marketing concentration-specific courses are only offered online but can be taken by on-campus students. 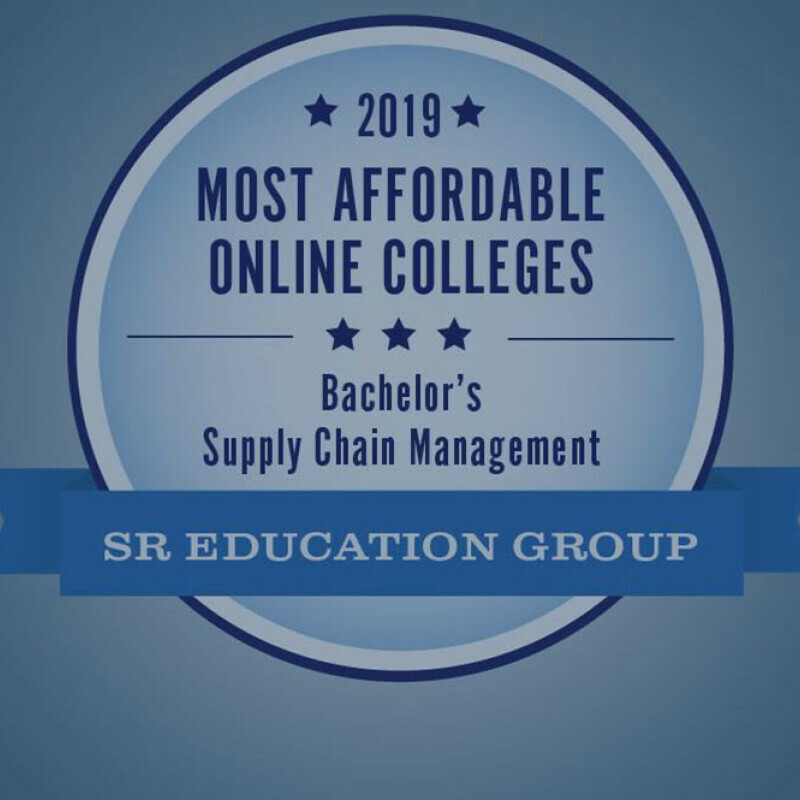 A Supply Chain Management concentration enables the student to align organizational and supply chain goals resulting in optimal resource allocation, asset utilization, customer service, systems flexibility and profitability. The field of Supply Chain Management involves creating efficiencies in the supply chain that encompasses the planning and management of all activities involved in sourcing, procurement, operations and logistics management. Supply chain management involves coordination and collaboration with channel partners. Students will be introduced to how suppliers, intermediaries, third-party providers, and customers are integrated in management of supply and demand both within and across companies. 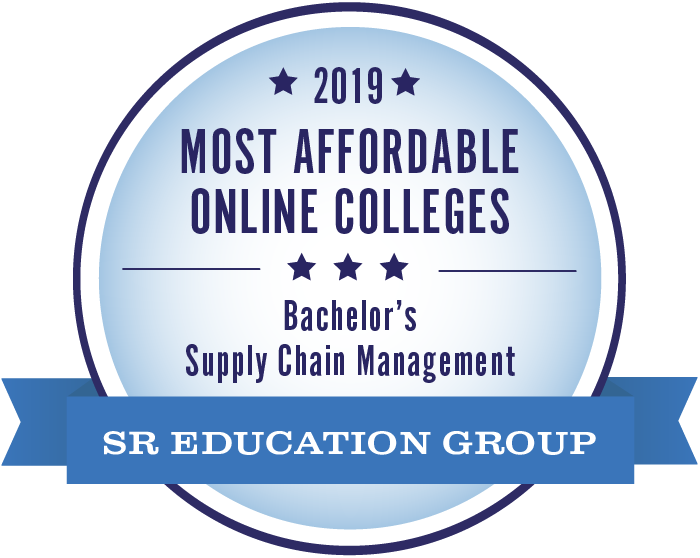 Supply Chain Management concentration-specific courses are only offered online but can be taken by on-campus students. "The low student-faculty ratio fosters an ideal learning environment that allows students to connect better with both professors and classmates. Learning to work cooperatively with other classmates equipped me with group skills that are essential in life and business." "At SWU, you learn life skills and life lessons. For me, it fostered intangibles like communication, responsiveness, integrity, trust and confidence. 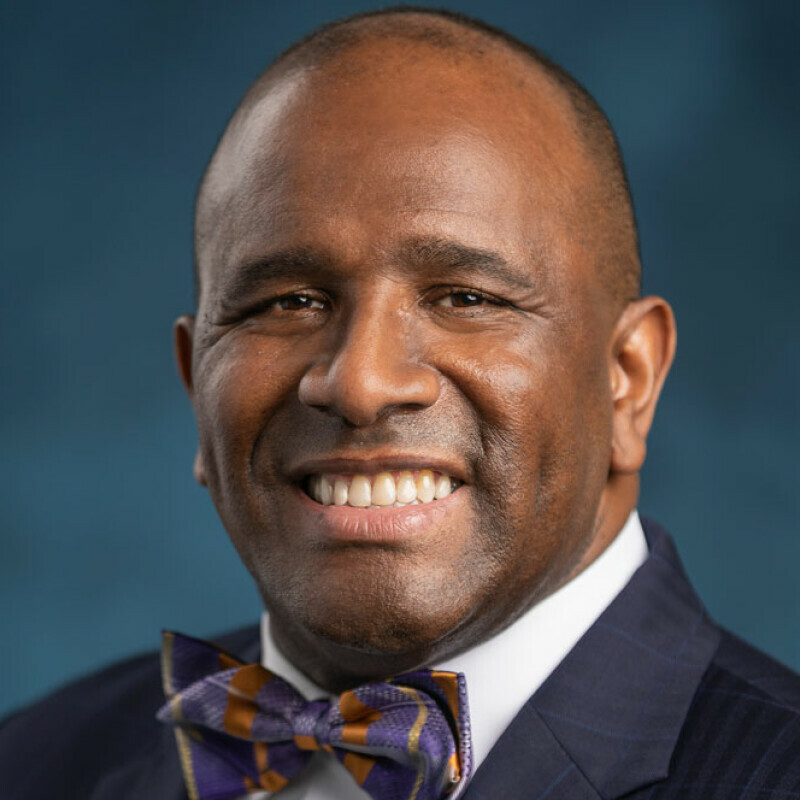 I would not have had the confidence to take on an Ivy League graduate school or the world's business and financial hub in Manhattan if not for the confidence developed and nurtured at SWU." At the end of the program, students may be required to complete a comprehensive examination designated by the program. Students should consult the School of Business for specific details and requirements. 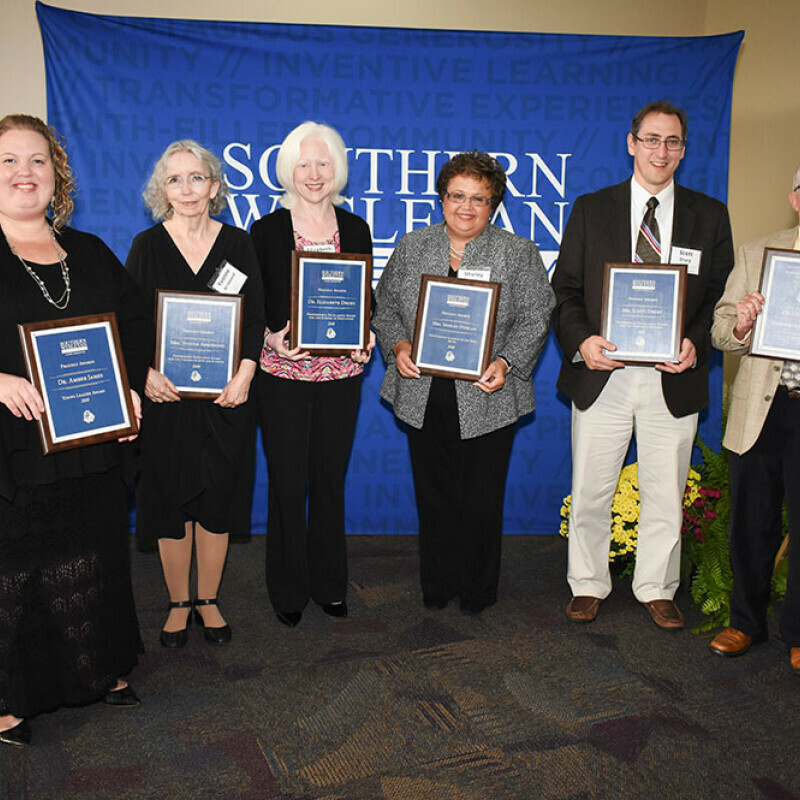 Five outstanding graduates were honored Oct. 27 at Southern Wesleyan University. SWU ranked 21st among other institutions having annual tuitions under $14,000. AffordableCollegesOnline.org gives SWU's HR program a top ranking. 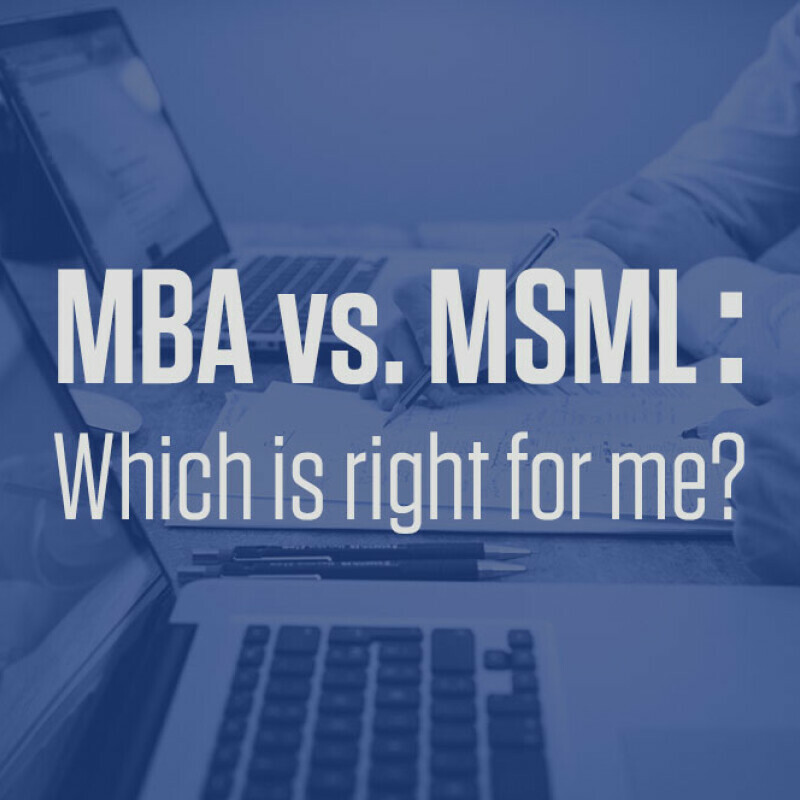 MBA vs. MSML: Which is Right for Me? 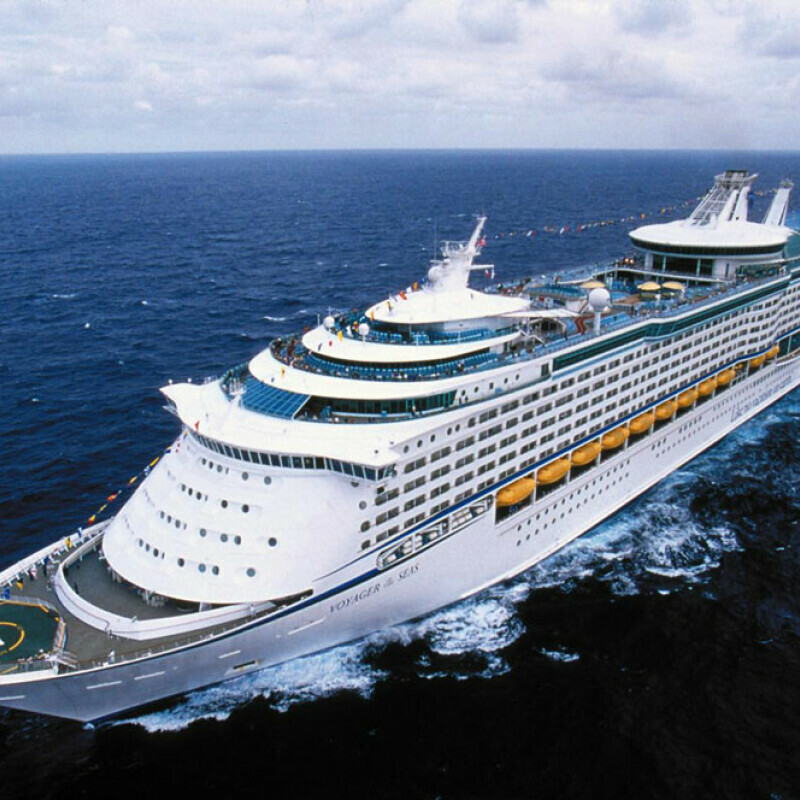 Cruise stops will include Spain, France, Italy, Croatia and Montenegro.